Join us for a Kingdom wealth-building course for world-changers! Many were taught that God wants you to prosper financially. Few were taught how to prosper. 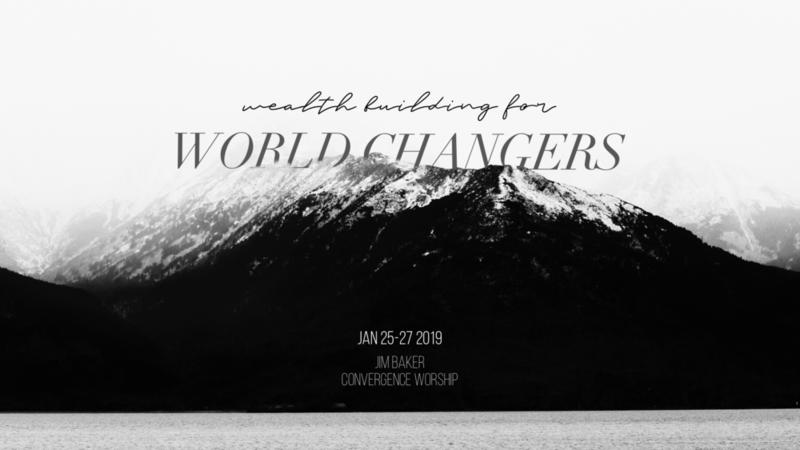 This conference explores how to build wealth with God. Friday night, January 25th - Sunday morning, January 27th, 2019. Online Registration Price: $39 per person/ $59 per couple. At the Door Price: $49per person/ $69 per couple.